Loudspeaker is a very important component of a hi-fi system.By adding a crossover network to the system of speakers, the low, high and mid-range frequencies can be separated and fed into a woofer, tweeter and mid-range speaker respectively. C1 3.3 µf 50v N.P. C2 4.7 µf 50v N.P. C3 3.3 µf 50v N.P. C4 3.3 µf 50v N.P. C6 1 µf 50v N.P. The given circuit uses four inductances of 0.1, 0.2, 0.3 and 1 mH, each having 70, 100, 120 and 200 turns of 18SWG wire on the johnson-john adhesive tape bobbins having 2.5 cm length and 2.5 cm dia.The speakers used have an impedance of 8-ohm each, and the circuit can be used for amplifiers with output rating of a maximum of 50 watts RMS per channel. The capacitors used are non-polarised type, which can be made by connecting end to end two capacitors of double the required value, as shown. All the capacitors are 50V type.The crossover frequencies are 500 Hz and 2.5 kHz. All the inductors are air core type. Resistors are 2W type. Fig.3 the making of a non-polarised capacitor, using two electrolytic (polarised) capacitor of twice the desired value. Since a high frequency producing tweeter generally sounds very loud compared to the mellower outputs of a woofer and a mid-range speaker, the tweeter’s output can be reduced by introducing the attenuation circuit shown in Fig. 4. Using one-pole, four-way switch S1, the tweeter’s output can be reduced to a desired extent or allowed to pass on unattenuated to the speaker. Care should be taken to connect the tweeter and the woofer in opposite phase. Good! What a wonderful posting! Some advice:If you ever then add pictures, it might be easiler for you to adhere to! btw, what should I do if I want to connect the croosover to my car speaker with 4ohm and 300w max..
thanks for sharing your design.. may i know the value of L1, L2, L3 & L4 inductors? sorry im newbie. Thanks again! 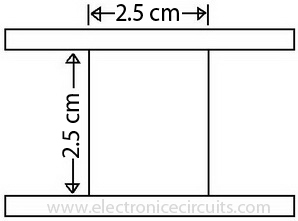 i have already try this circuit only tweeter worked the subwoofer and midrange did not work. Although the article is good in principle, it could do with several corrections / additions. 1) The tweeter attenuator x , Y points should be shown on the main diagram. 2) The attenuator connections are incorrect. The O/C contact should be the first on the LHS so that attenuation changes smoothly from full in pos 1 to zero in pos 4, as one clicks the switch clockwise from left to right. Also most tweeters on the market have HIGH impedance (e.g. 1 kOhm at 1 kHz) and NOT 8 Ohms as suggested. 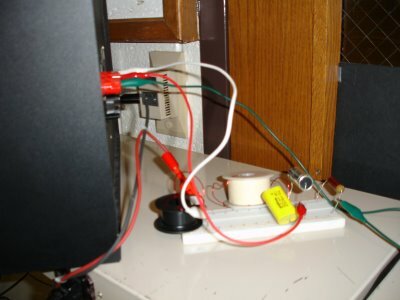 Under these circumstances, the suggested attenuator will not work and must be changed to the potentiometric divider type, to change the VOLTAGE drive to the tweeter. 3) The inductance and ideally the resistance of the coils should have been measured and shown. Ideally, a circuit simulation should then be carried out that shows the frequency responses of the 3 filters and convinces the readers that the circuit does indeed do what it is supposed to do! 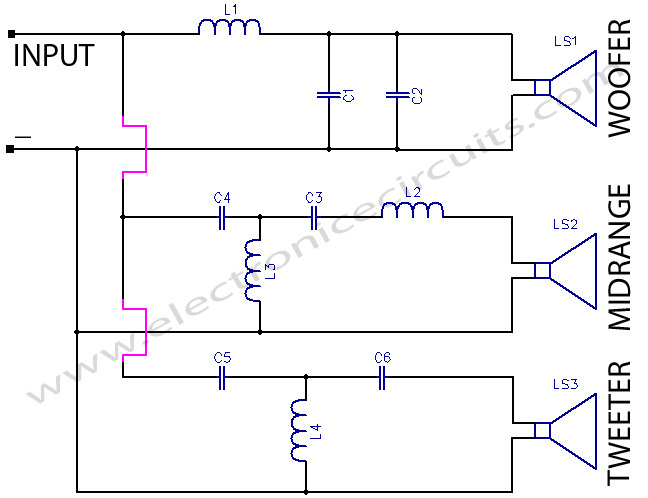 4)The photo is not representative of the circuit. It is rather unclear and has a lot of the components missing e.g. the capacitors and the attenuator. Good work but needs completing and polishing! I am quite happy to do the circuit simulation for you if you five me all the component values (including the drive impedance values of the 3 speakers).